While there are literally hundreds of children on every sailing, there are also plenty of ways to get peace and quiet, even when the ship is at sea. 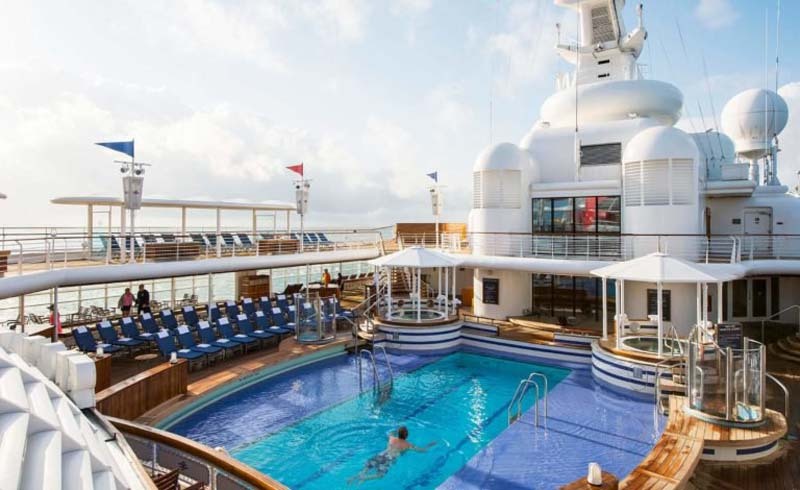 Not only do Disney Cruise Line ships have a swimming pool and splash park, but they have multiple pools—and one is a serene adults-only area, with a “No kids allowed” policy and an age minimum of 18. Unlike the main pool (which, on sunny sea days, is often wall-to-wall kids) this one—called Quiet Cove—has a swim-up bar and coffee shop called Cove Cafe. Quiet Cove is on all four of the line’s ships. 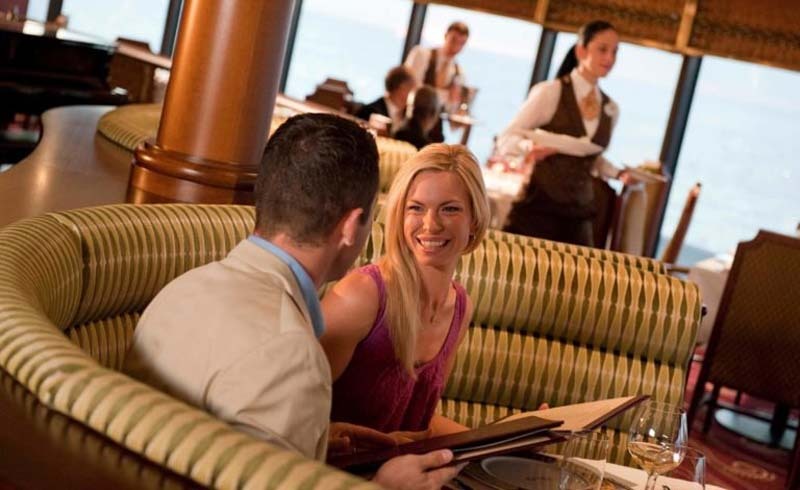 The cruise line’s two adults-only restaurants are excellent. 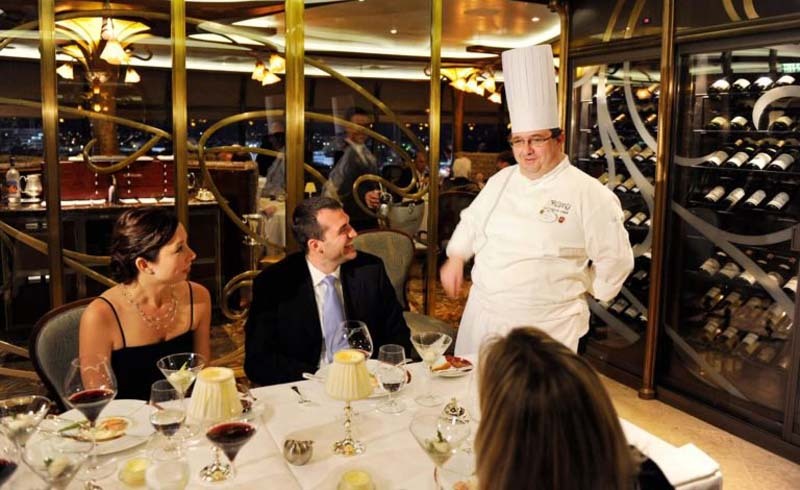 Remy, a formal French restaurant located on Disney Dream and Disney Fantasy, is named after the star of Ratatouille, and it’s the best restaurant in the fleet and one of the best French restaurants at sea. In addition to elegant dinners, Remy also offers a sea day Champagne brunch and private dinners in the wine room. Palo, the line’s Venetian-style Italian restaurant, is on all four ships and also offers a sea day brunch and cooking classes. 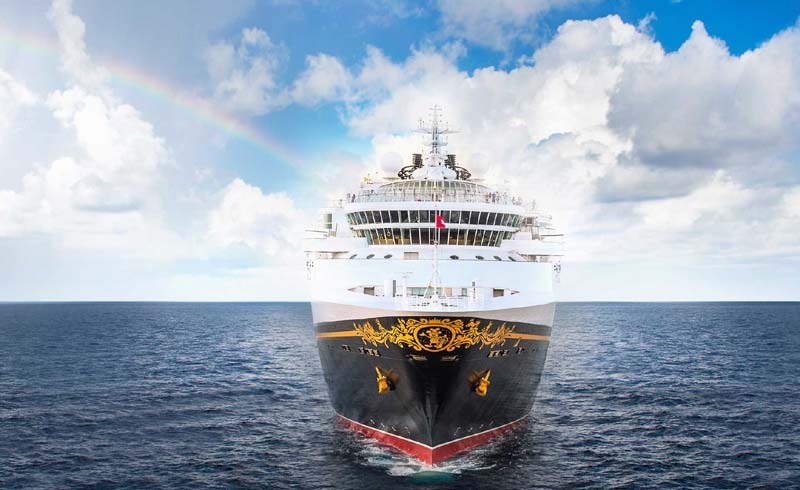 Along with traditional wine tastings you can sign up for on the ships, Disney also offers tastings of beer, Champagne, bourbon, cognac, tequila, whiskey, and even Amari. 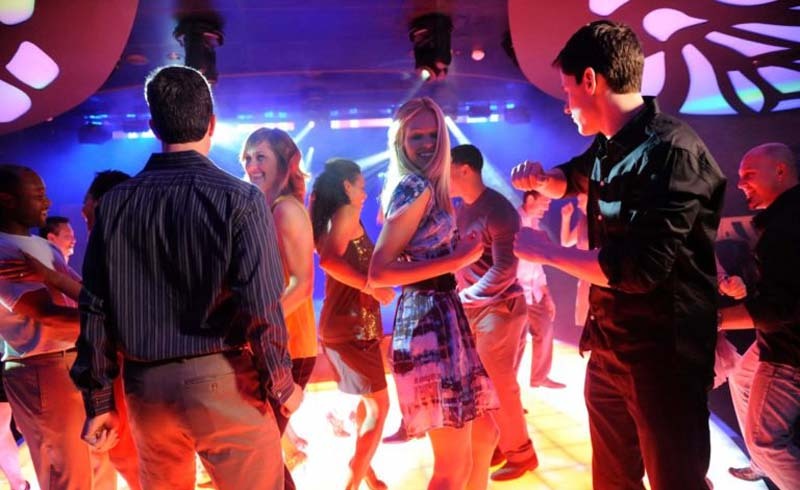 There are also mixology classes and martini and mojito events. 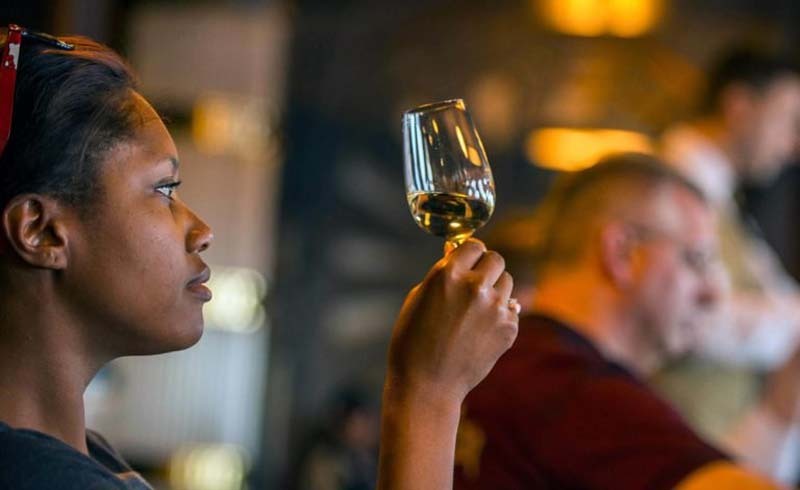 Chocoholics will also want to look out for their chocolate and liquor pairing course. 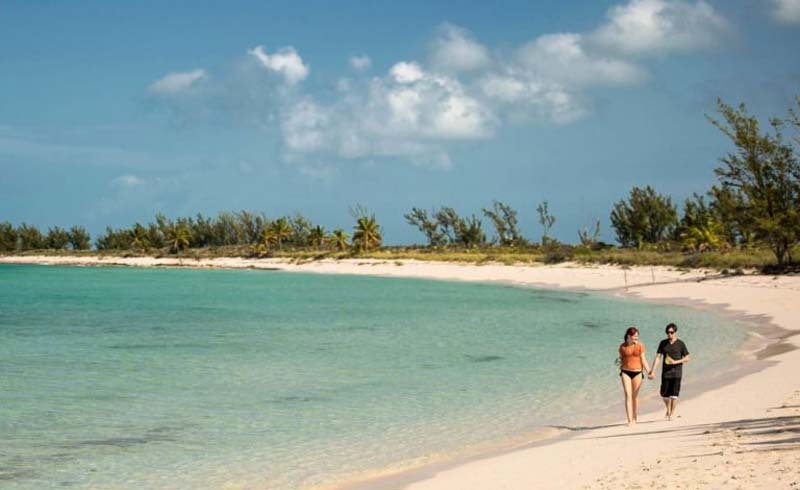 The adults-only beach on Disney’s private Bahamian island is a quiet oasis from the boisterous inner tube-filled family beach. Not only is the beach tranquil, but there are also cabanas for rent and massages for sale as well. Afraid you’re not going to be able to slip away and check it out? The kids’ club on the island, called Scuttle Cove, is supervised by counselors. Want to have a family meal, but still keep everyone happy? 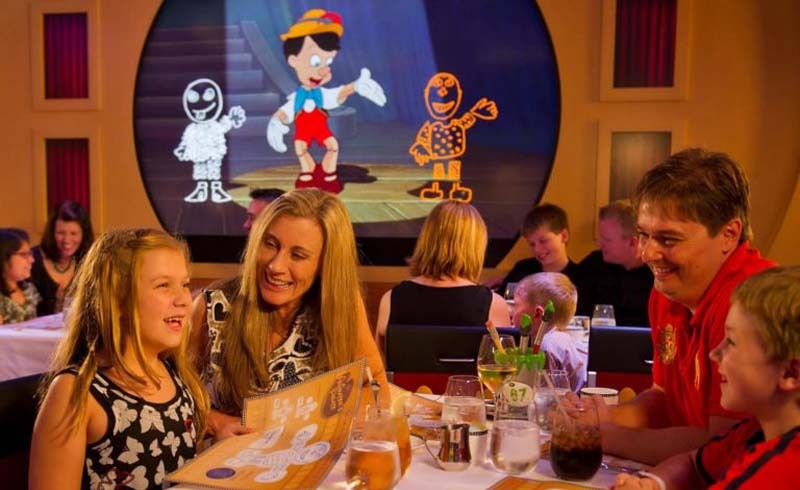 The “Dine and Play” program is just the answer. You have dinner with your kids during the second seating, but the little ones’ meals are expedited so they come out with your appetizers. Then, 45 minutes into the meal, counselors come in to pick them up and bring them back to the club. They get to go play, and you get to finish your dinner in peace. Best of all, you can even have dessert and a nightcap before picking them up. 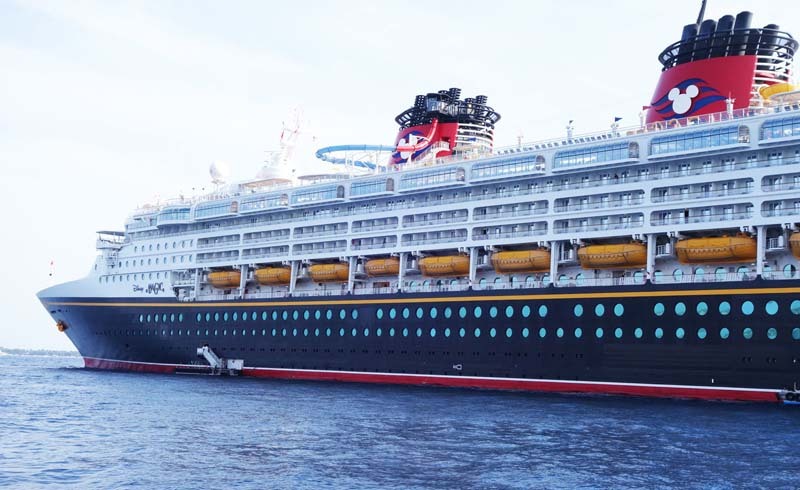 All four of the Disney ships are designed for evening entertainment, with clustered bars, nightclubs, and lounges offering varied experiences. Look for everything from pubs to Champagne bars and sophisticated cocktail lounges. 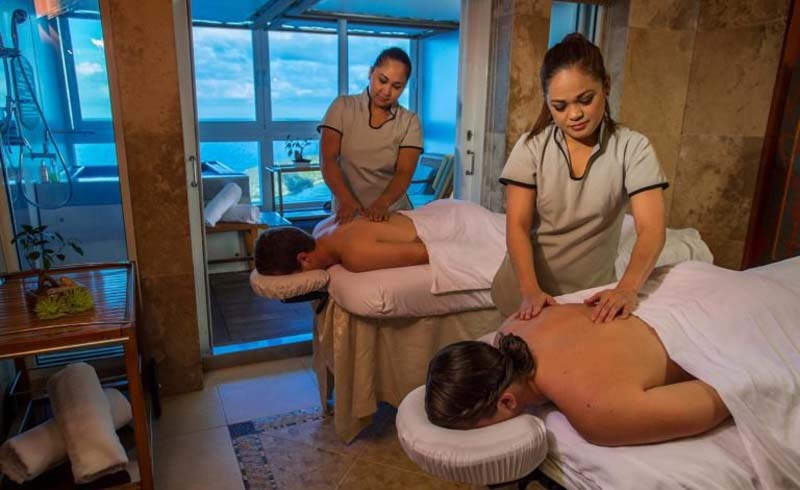 The spa is the perfect sea day escape from a crowded pool deck full of kids and a bustling chicken finger-filled buffet line. Best of all, there are spa villas for couples and a separate teen/tween area so that older kids are entertained but in their own space. The ships’ stage shows may sound like they’re designed just for kids, but the quality is so high on some of them that they’re just as much of a joy to watch for adults. 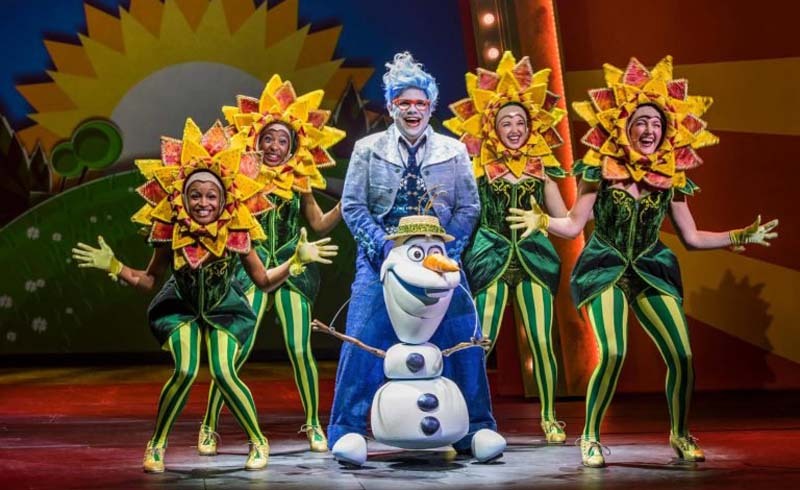 Case in point: Frozen: A Musical Spectacular is a brilliant production, with fabulous special effects that would wow even those used to Broadway performances.